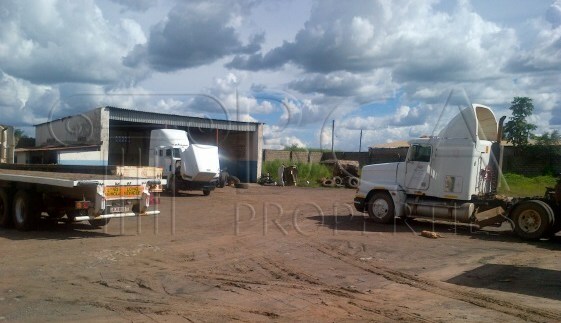 This is a commercial property located along Nakambala Crescent in Ndola’s Heavy Industrial Area. 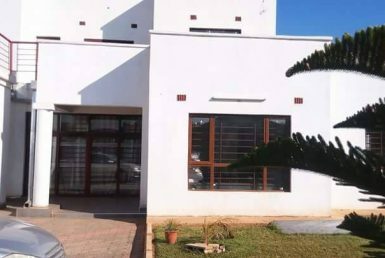 The property is approximately 8 Kilometers from the central business district and is enclosed in a concrete block wall fence with entry/exit through a double opening steel gate. 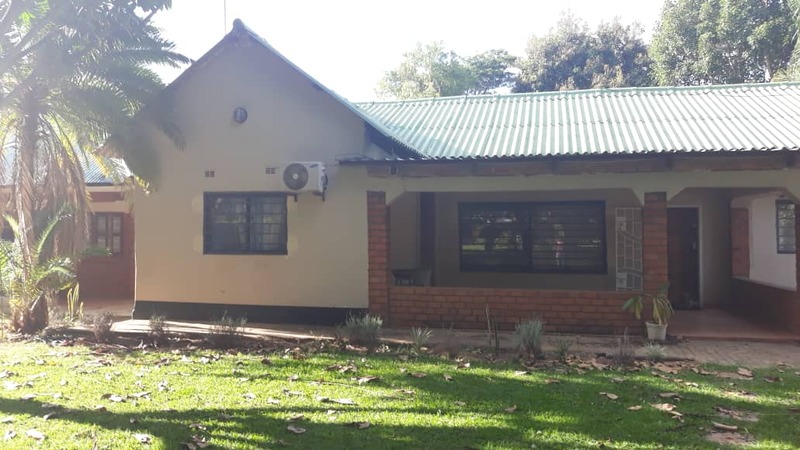 The developments on the property include an Administration Block, Workshop, Carports, Gate House, Steel Surface Diesel Storage Tank and Pump (approximately 3500ltrs capacity), Borehole with fitted Pump and Water Tank. 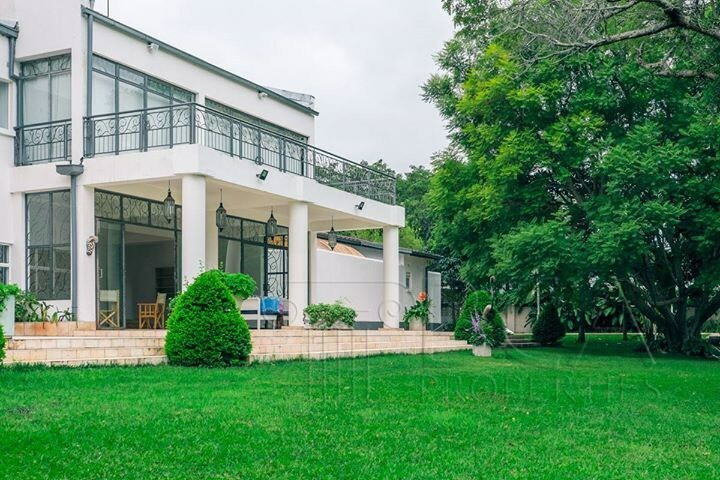 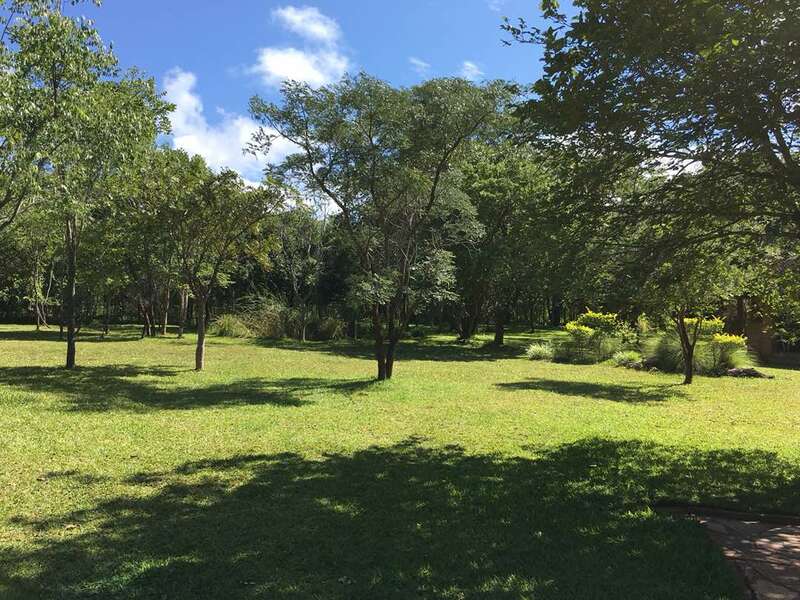 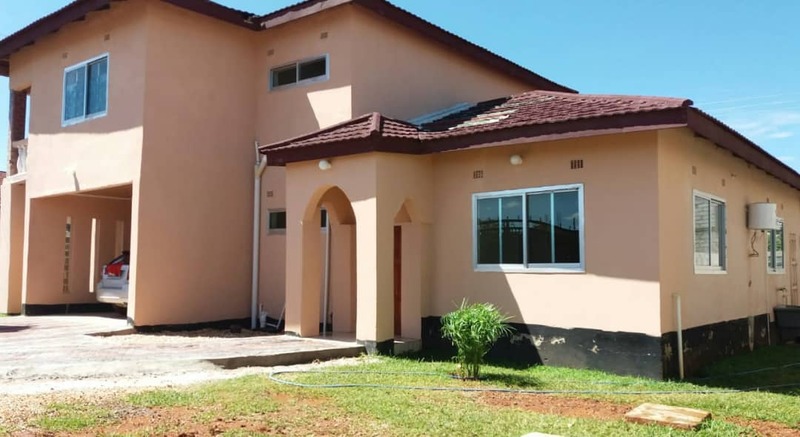 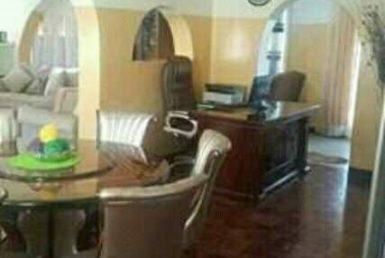 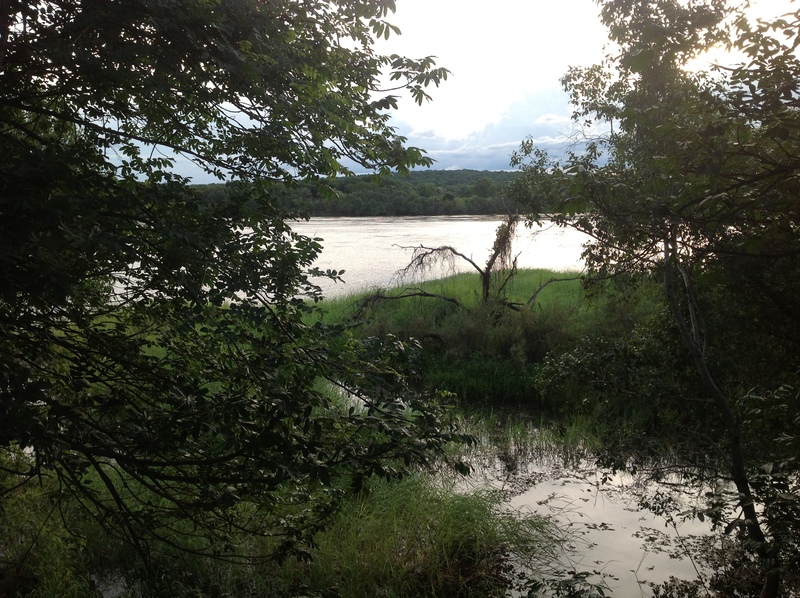 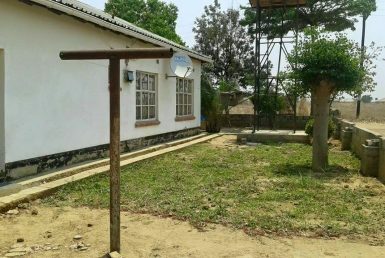 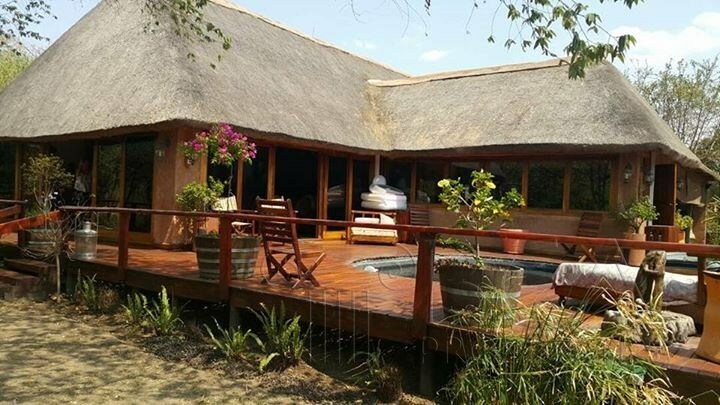 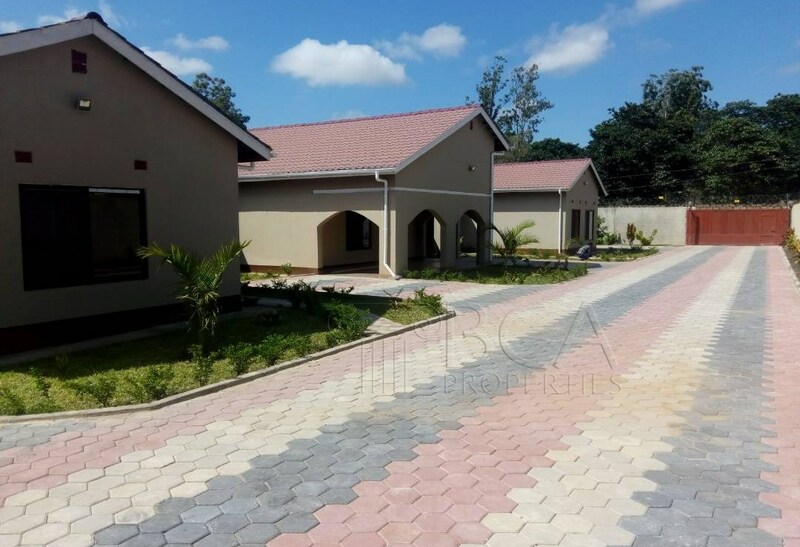 The property is connected on the ZESCO mains supply and the developments are on a piece of land 4465 square meters in extent. 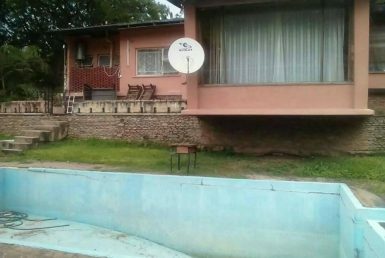 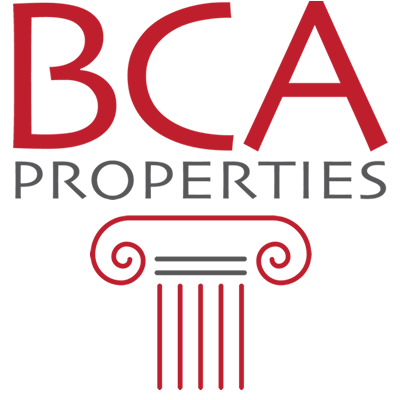 The property is on title with 99 year tenure from 1996.